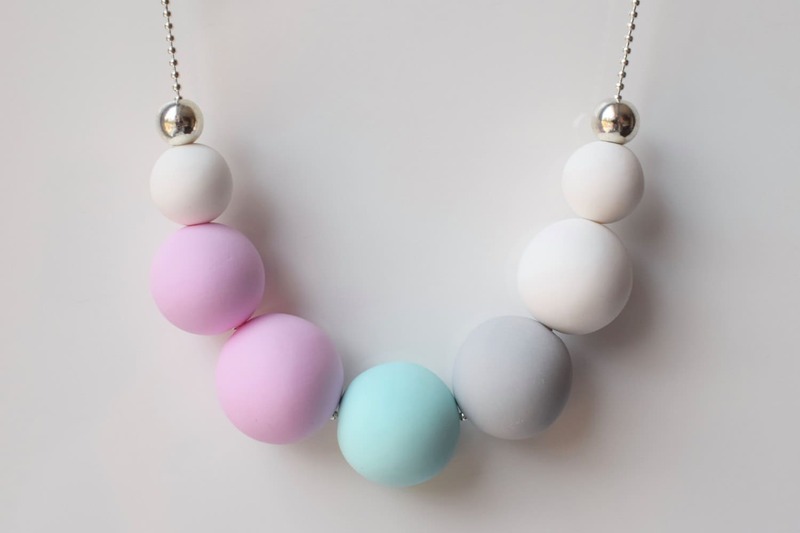 This handmade bead necklace is made of unbreakable polymer clay beads. These beads are carefully made by hand, thus each of them can slightly differ in shape and smoothness. 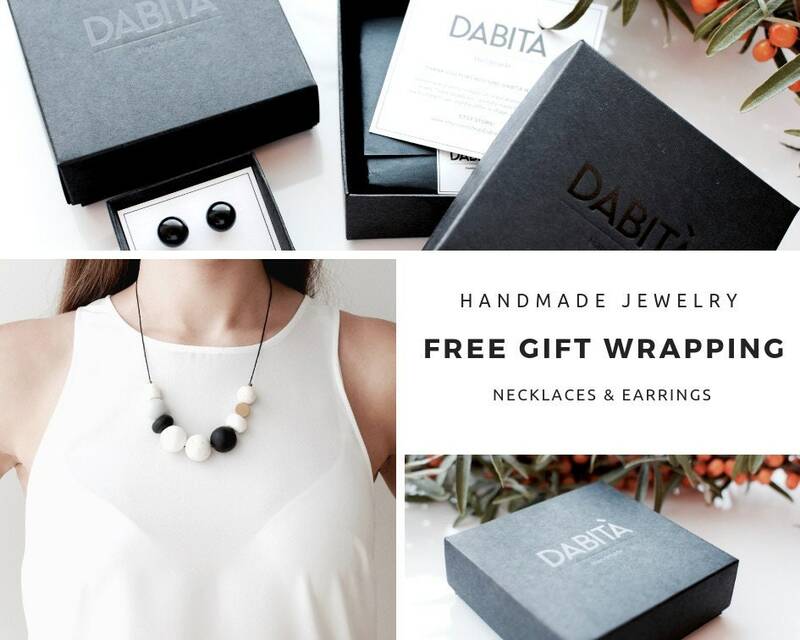 Each polymer clay necklace comes in a stylish packaging and makes a perfect gift. 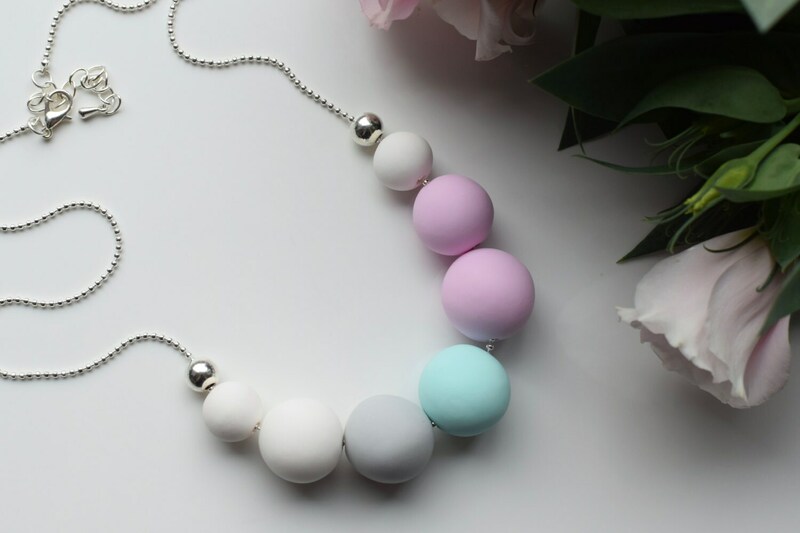 Super cute summer necklace would be perfect for everyday wear or special occasion. 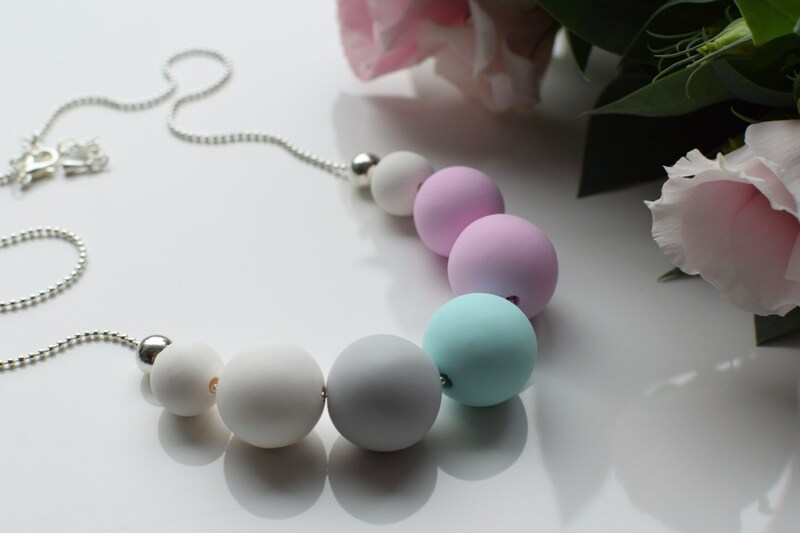 You can easily dress in your own style with this pink necklace. Add some minimal, clean look to your outfit with this modern necklace. If you have any questions, do not hesitate to contact me. I would gladly help you with any kind of issues or concerns. If you have received a damaged item, please, inform me immediately after delivery and send me a photo of it. I will make a refund or send you another item. If you have any problems with your order, please, do not leave a negative feedback, but contact me first. My priority is to keep you satisfy, so I’ll do my best to do so. 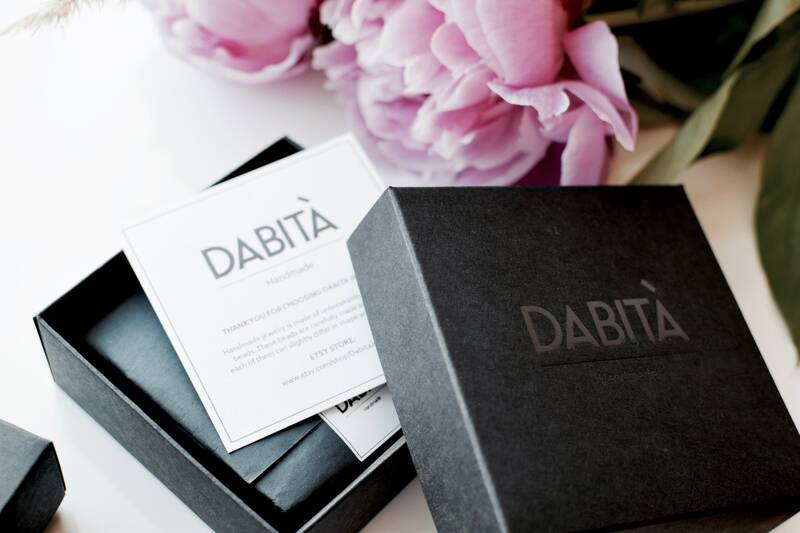 This pastel necklace is made with passion and love by DabitaJewelry. To fulfil your order, you must provide me with certain information (which you authorized Etsy to provide to me), such as your name, email address, postal address, payment information, and the details of the product that you’re ordering. You may also choose to provide me with additional personal information (for a custom order of jewelry), if you contact me directly. For purposes of EU data protection law, I, Juste, am the data controller of your personal information. 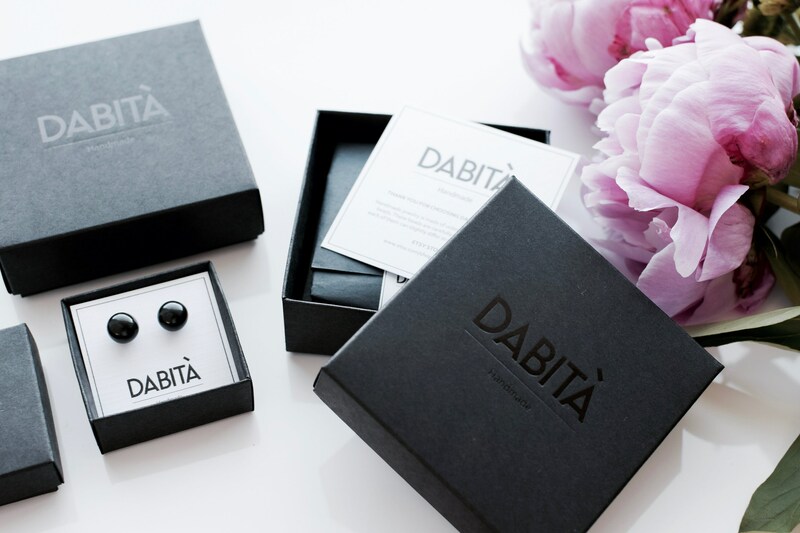 If you have any questions or concerns, you may contact me at jewelry@dabita.lt. Feel free to message me. I am always happy to discuss making jewelry to your individual specifications. - Do not sleep, swim or have a bath wearing your jewelry. - Do not use water, any washing liquids (especially liquid containing alcohol) for jewelry cleaning. - It’s recommended to store jewelry in jewelry bags, boxes or soft velvet to avoid permanent exposure to air, moist or light. - Always use soft, dry and clean cloth to polish the jewelry. - Sterling Silver will tarnish after a while, so clean it occasionally with a special silver polishing cloth. - Store jewelry pieces separately since they can scratch and dent each other. - Store your jewelry in a dark and dry place, never leave them in the bathroom - the moisture can cause the jewelry to tarnish very quickly. 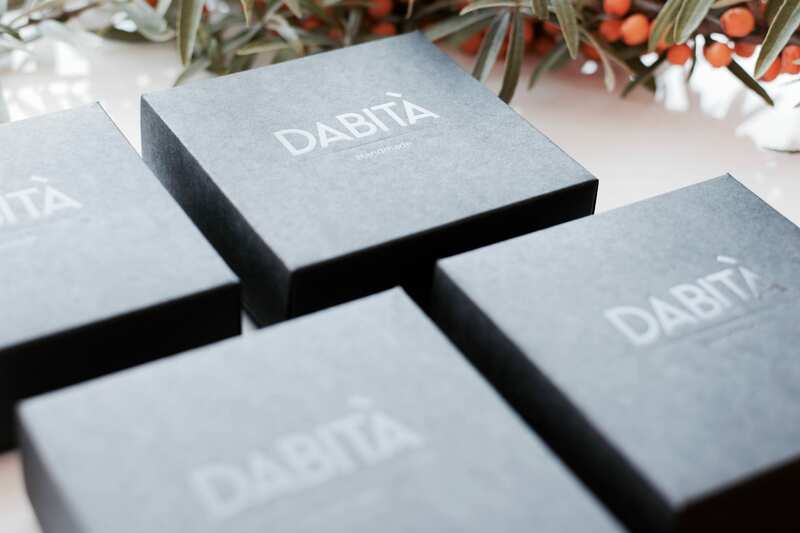 Each item comes in a stylish packaging and makes a perfect gift. However, if you are buying a gift for someone, please let me know in the Message to Seller box during checkout and I can include a note to the recipient to let them know who their gift is from. - Each order is carefully packed before shipment. Please allow me to dispatch items in 1 - 3 business days after receiving a payment. Thank you for your patience. - All orders are shipped worldwide from Lithuania, via priority mail. - Orders to European Union (EU) can take up to 3 - 8 working days, to everywhere else takes up to 1 - 3 weeks to arrive from the shipment date.